We’re now living in a 4K world – our content, our TVs, our computers and even some mobile devices have ultra-high definition screens and now Logitech has released a 4K webcam called BRIO. 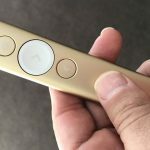 The device can sit on top of a monitor or laptop or also positioned on a tripod and can provide sharp video with excellent colour and audio. 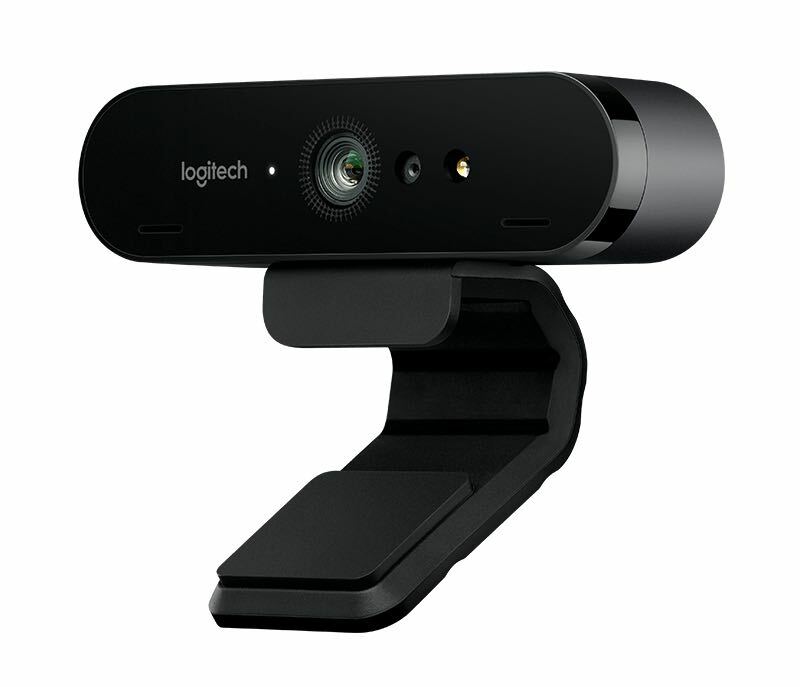 The Logitech BRIO webcam can stream 4K (4096 x 2160) at 30fps (frames per second) as well as full high definition (1920 x 1080) at 30fps or 60fps as well as 720p (1280 x 720) at 30fps, 60fps and 90fps. 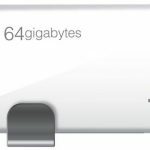 Connecting the device is as simple as plugging in a USB cable from your Windows or Mac computer. The companion application that you download allows users to adjust the camera’s settings like standard or widescreen view and white balance (which can be set to auto). 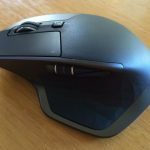 You can also control the field of view and adjust it between 65-degrees, 78-degree and 90-degrees. Once those settings are sorted you can then choose the Logitech BRIO as your go-to camera for Skype and FaceTime. Of course, you will look your brilliant best is the person you’re video chatting with has a 4K screen on their computer, monitor or a 4K TV (yes you can Skype on a 4K TV). Under the hood is more technology than you’ll find in any other webcam including HDR (high dynamic range) and RightLight3 which adjusts to the lighting in the room to make you look your best. There’s also infrared facial recognition so it’s always focused on you. And not only is the video clean and crisp, the BRIO also minimise background noise so it works well even if you’re in a loud and busy space. 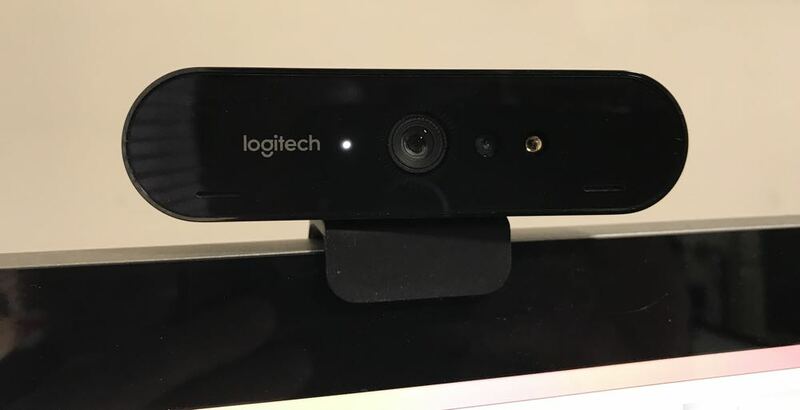 If you’ve connected the Logitech BRIO to a computer running Windows 10 you can also set up the webcam to power the system facial recognition system Windows Hello. You just look at the camera and you’re signed in. 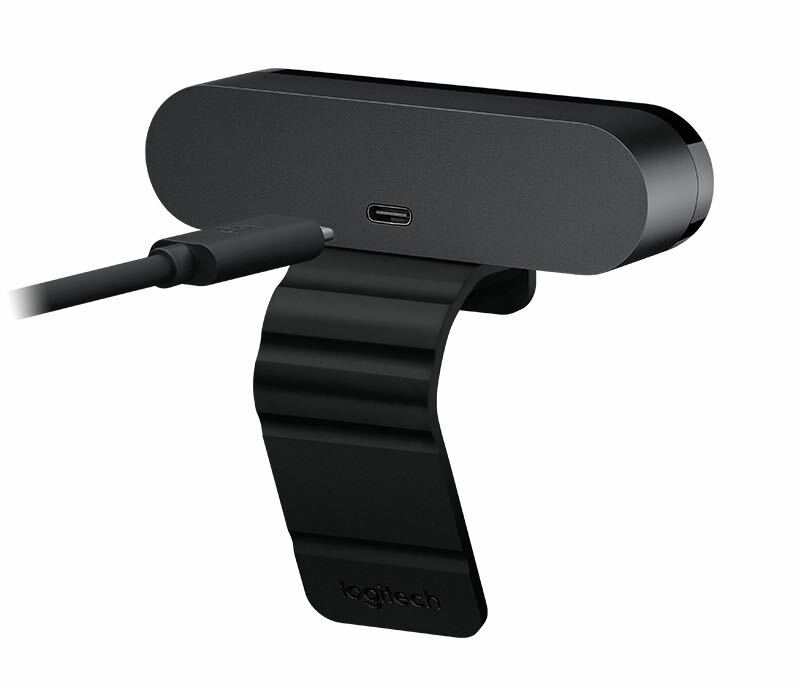 One thing we would have loved to see was recording 4K video though the BRIO webcam. You can stream in 4K but you can only record in full high definition. But even at full HD, that’s still better quality than the video the iSight camera in our 5K Retina iMac which records at 720p. 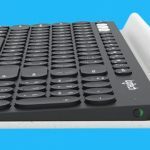 The Logitech Brio is available now and is priced at $299. 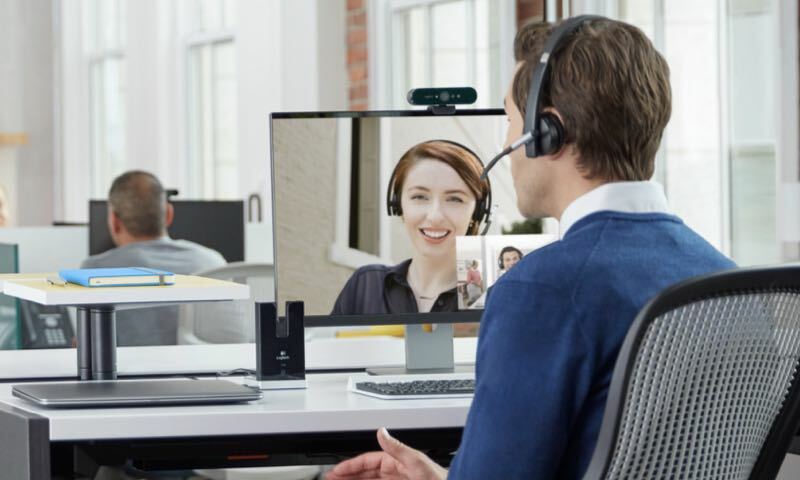 The Logitech BRIO sets a new standard for webcams and brings it into the growing world of 4K so your video chats can look better than ever. PROS: Easy set-up, 4K quality, excellent picture quality. CONS: Can't record in 4K. 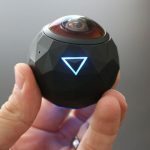 VERDICT: The Logitech BRIO sets a new standard for webcams and brings it into the growing world of 4K so your video chats can look better than ever.